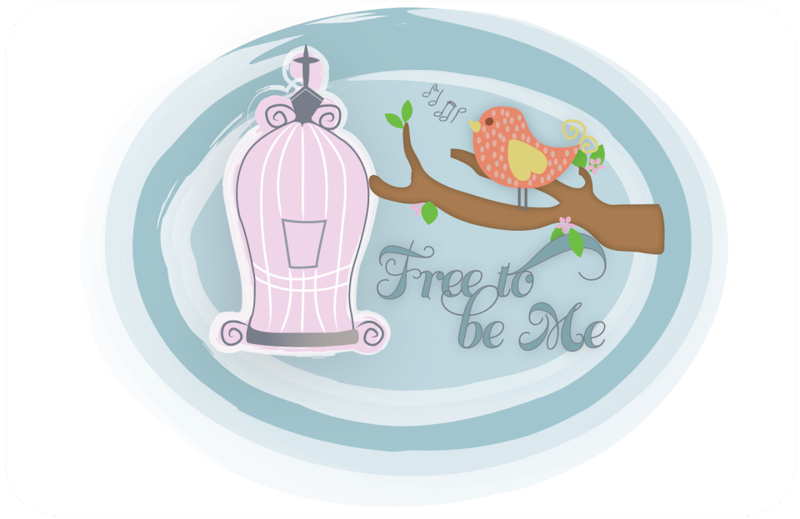 Free to Be Me: Such Wise Words! I don't know about you, but I struggle when I know someone doesn't like me. I don't like to be misunderstood or disliked, especially if I think I haven't really done anything to deserve it. Reality is, though, at any given moment, I run the risk of saying or doing something that doesn't sit well with someone else. It's the nature of relationships. "I don't read the papers and I don't listen to the radio. That way when I see ______ (fill in the blank with a local reporter) I can greet him with friendliness because I don't know whether he has praised me or dogged me. They're all the same to me!" Being in ministry can be almost as thankless a job as managing a major league baseball team and I hope I can always keep these wise words of a seasoned veteran tucked into my heart because they are words to live by. You know what strikes me most about his words? Bobby Cox is confident in his abilities to carry out the assignment he has been given. He may make mistakes, but he knows the next day is a new opportunity to do it over with the hope of a better outcome. I wonder how differently I might do things if I was always truly confident in the assignment the Lord has given me AND was confident in His ability to work in me and through me to accomplish it? If this were the case, the criticism of others could not deflate me any more than the praise of others could inflate me! Think of the implications...I would be free to walk out my assignment without the expectations of others weighing me down!! This is Bobby Cox's last year as the Braves' manager and I sure am sad to imagine the Braves' bench without him on the end of it. I am so thankful for the influence he has had over the years on my husband, the baseball men we minister to ~ and even me!! We're going to miss you, Bobby!! 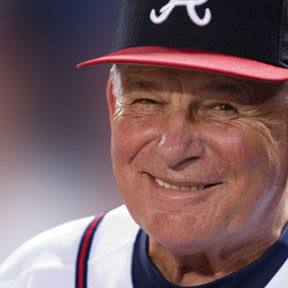 We've linked this blog entry on our Bobby Cox Facebook tribute page "Thanks Bobby!" Hope you'll check it out, join the movement, and spread the word. We're all about showing Mr. Cox the gratitude, respect, and appreciation he deserves for what he's done for all Braves fans, the team, and the city of Atlanta!